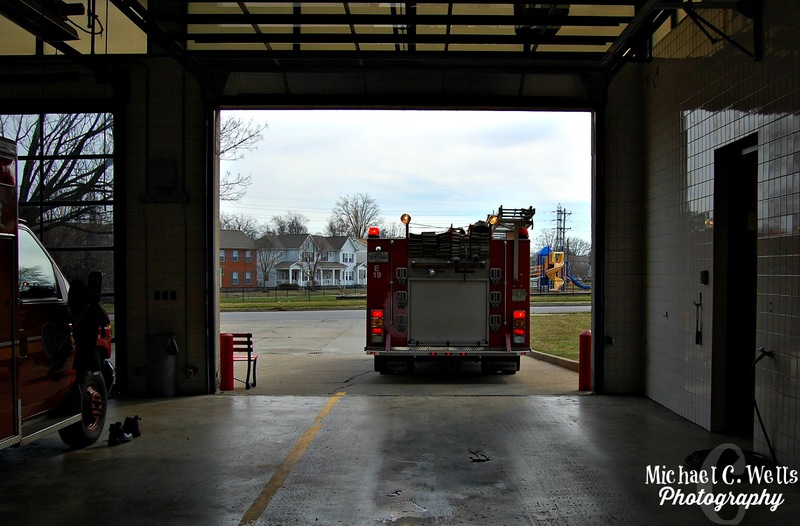 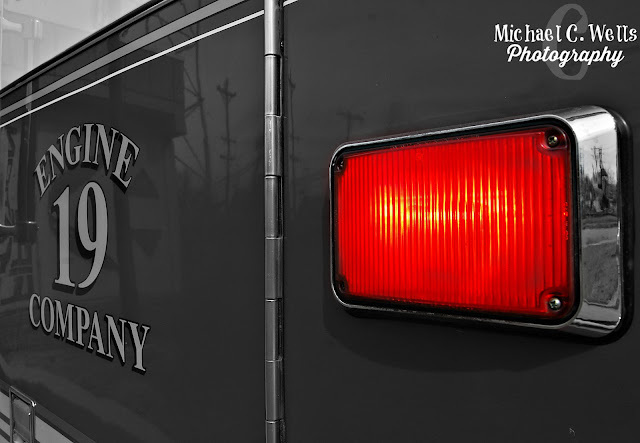 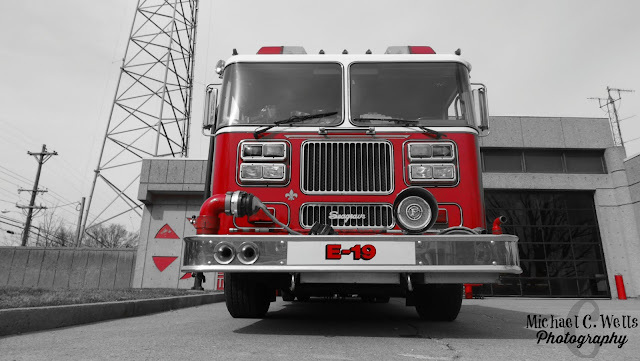 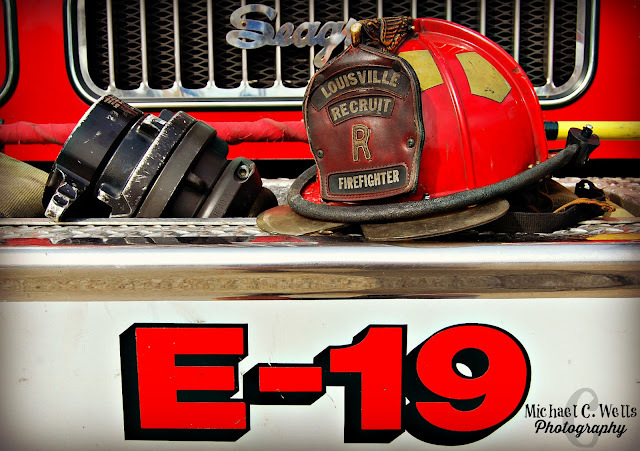 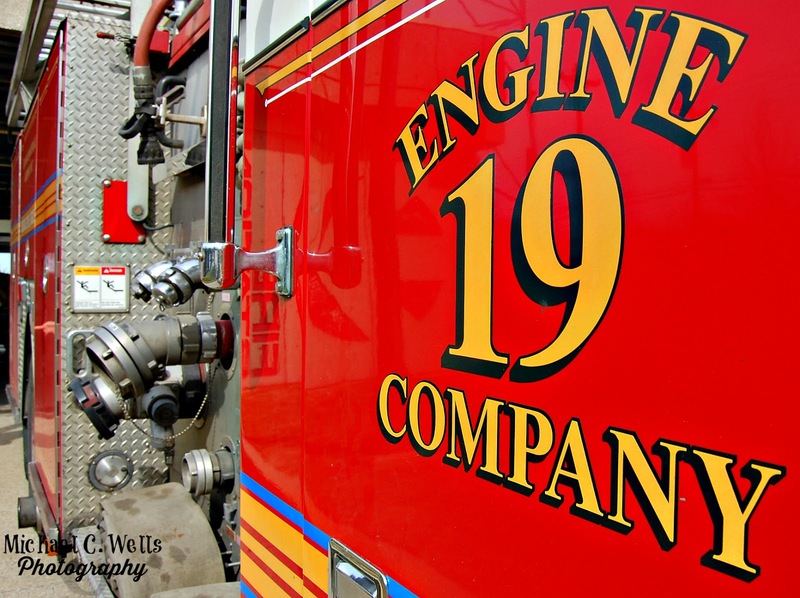 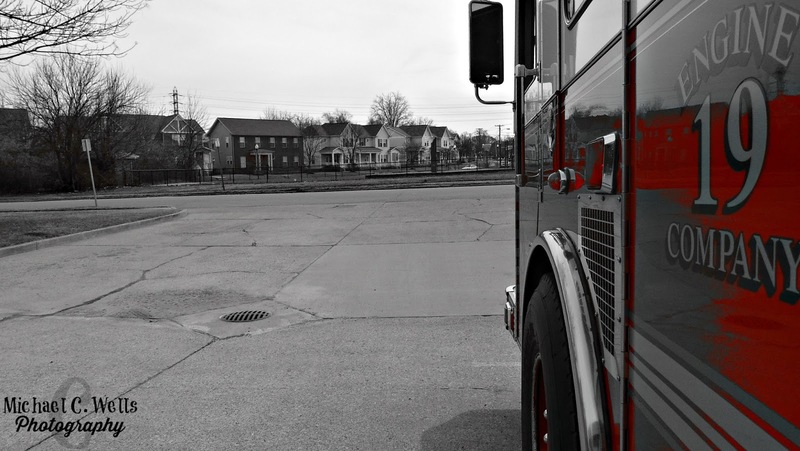 We had the pleasure of being able to photograph at Engine 19, a portion of the Louisville Fire Department on Tuesday, March 8th. 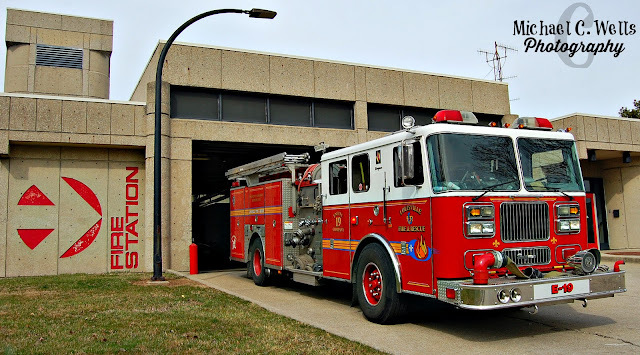 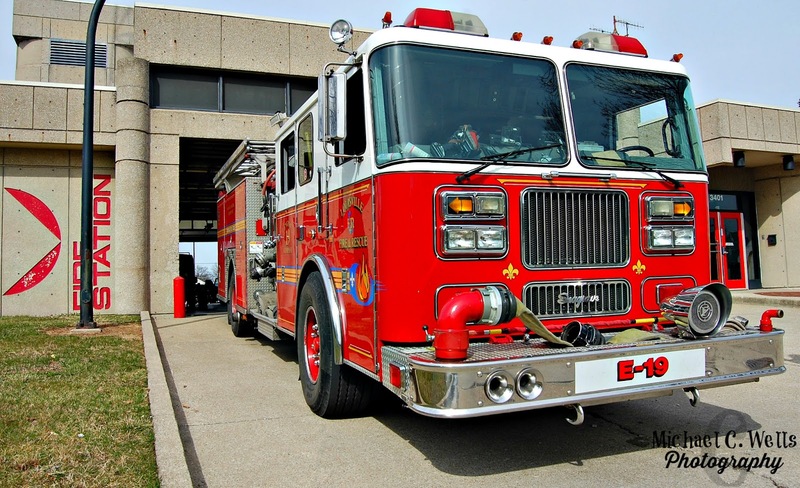 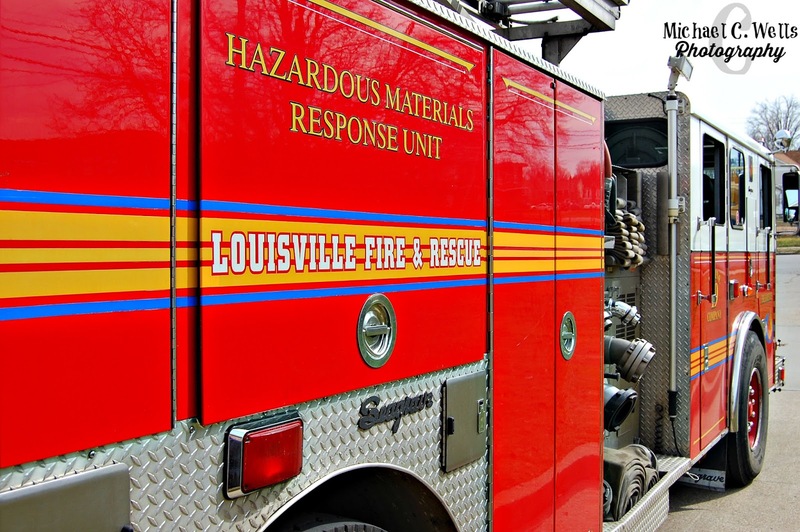 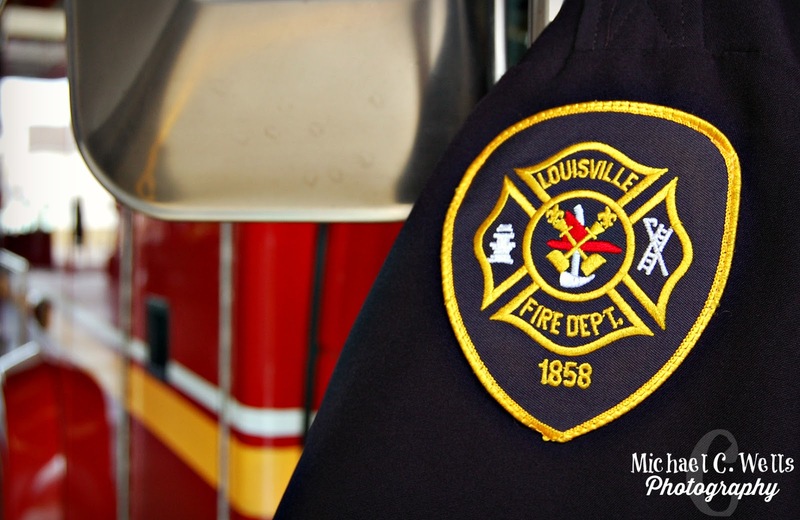 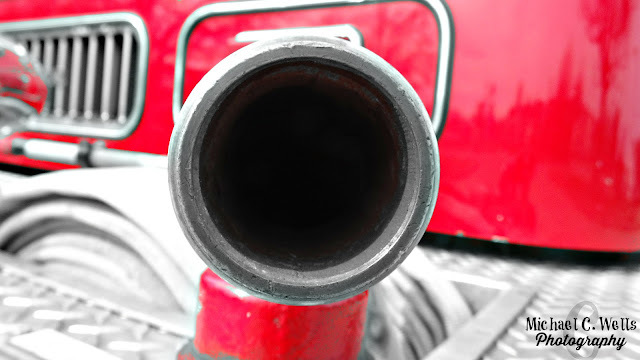 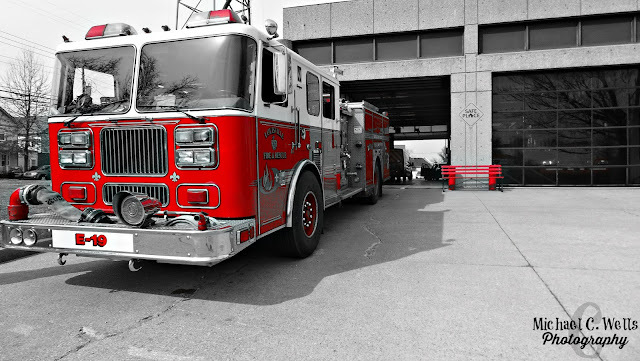 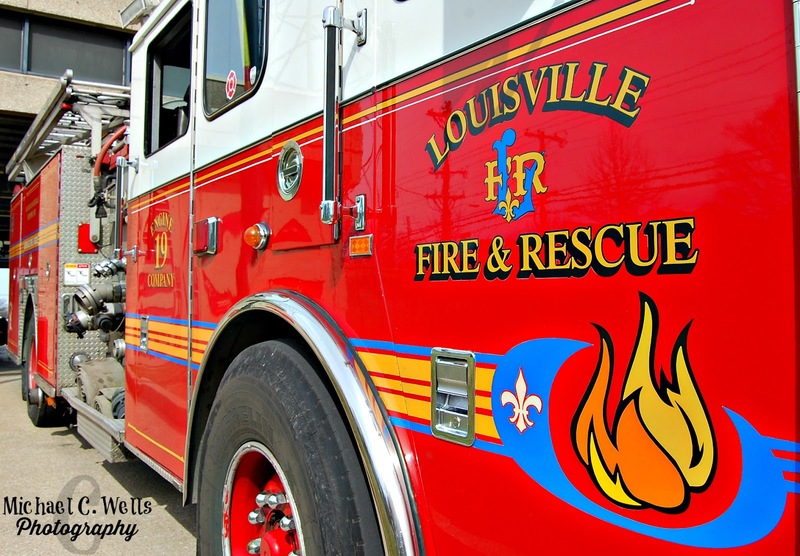 We are grateful for the Louisville Fire Department for their services to the community and allowing us to photograph their equipment. 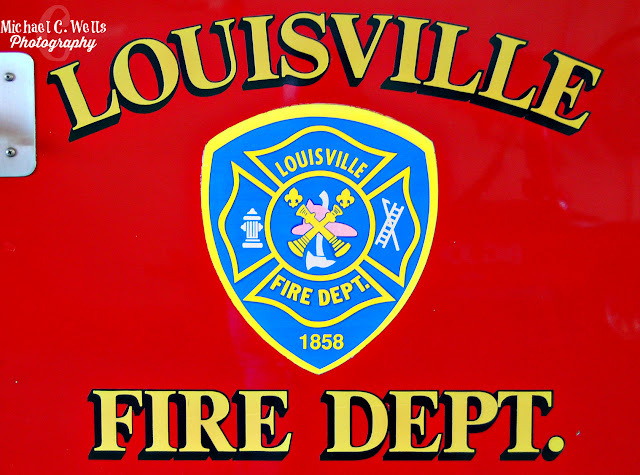 This is our first station within the very large organization of the Louisville Fire Department. 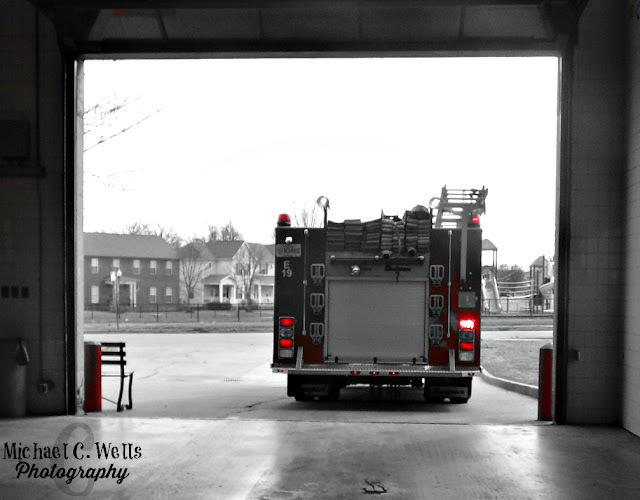 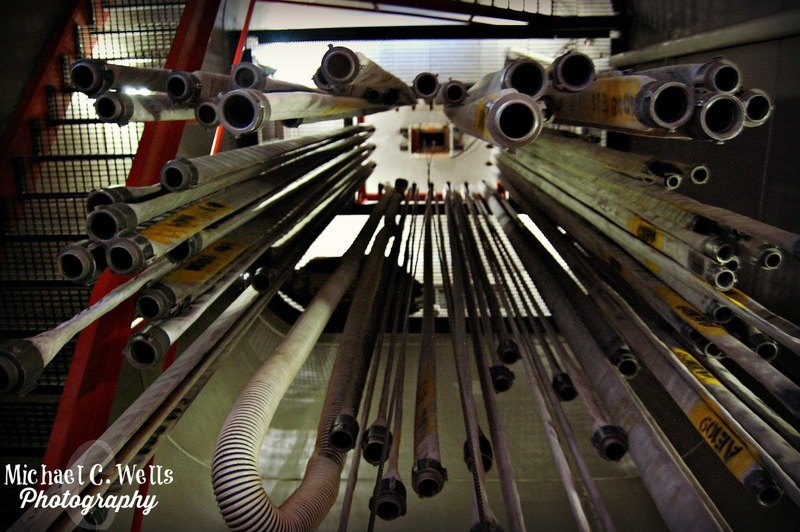 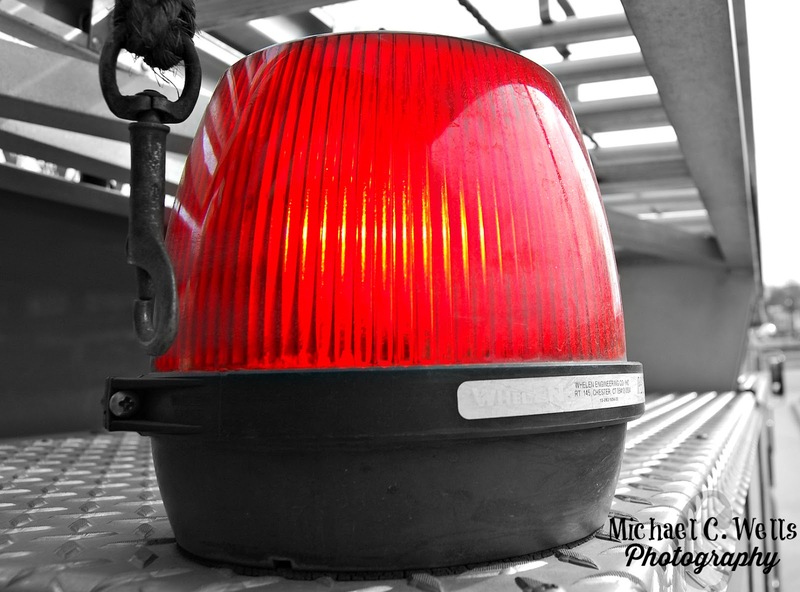 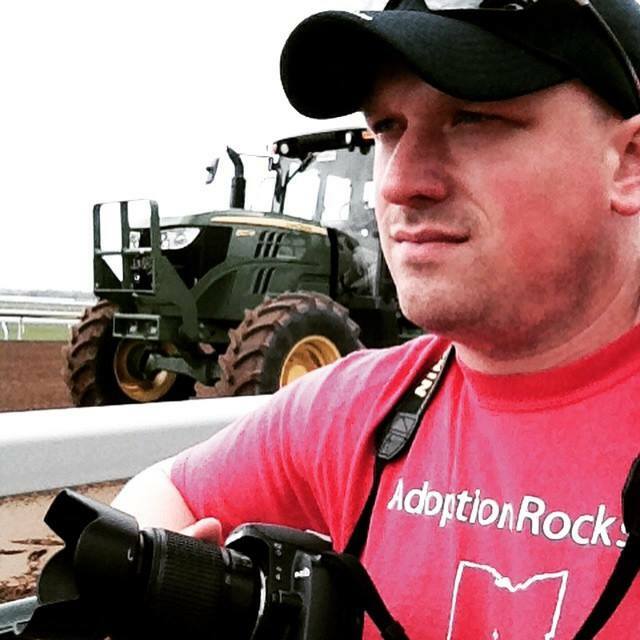 We look forward to photographing more stations and equipment in the near future.